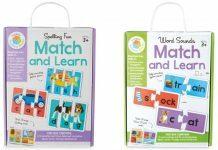 With 5-year-old twin boys that require additional help with phonics and reading I am always looking for fun and educational items to use with them. As we love books in our house, I decided that, among other things, books would be a good way to help them and I was lucky enough to be sent some books from Junior Learning to help with phonics and reading skills. We received the phases 1-4 (there are 6 phases available) from the fiction range of the Letters & Sounds Fiction Library (a non-fiction version is also available). 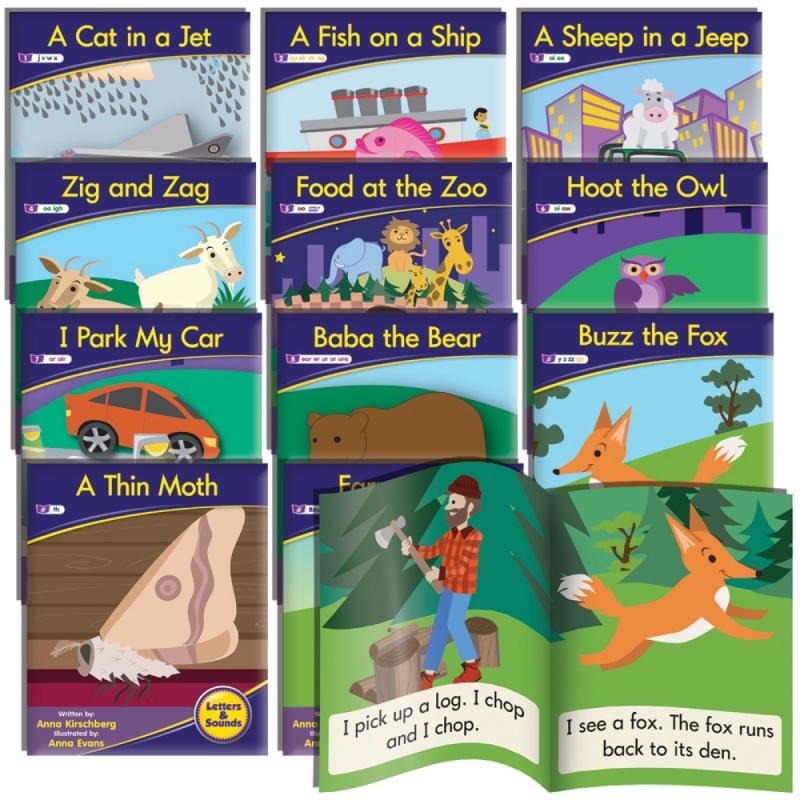 Each book and phase has been specifically written for the progression of Letters and Sounds, teaching emergent readers letters and phonics sounds to more confident readers to read on their own. Phase 1: Pre-reader that covers Phonemic Awareness. These are shared reading books so they are read to the children for them to be able to hear and identity letter sounds (phoneme sounds). This phase is Book Band Pink (Emergent) / Guided Reading A / Reading Level 1. 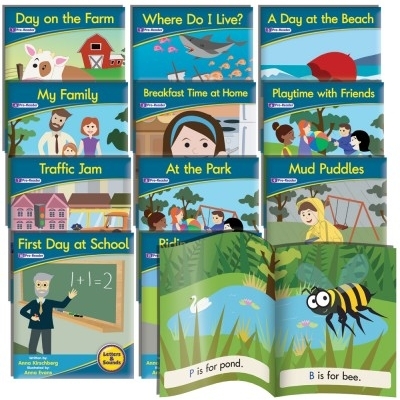 Contains 12 titles; Day on the Farm, Where Do I Live?, A Day at the Beach, My Family, Breakfast Time at Home, Playtime with Friends, Traffic Jam, At the Park, Mud Puddles, First Day at School, Riding My Bike and Jump, Jump. These 8 page books focus on letters; i.e. P is for Pig, W is for Wet etc. and are illustrated with bright colours so that the words used can also be visualised. Phase 2: Letter Sounds covering Blending. 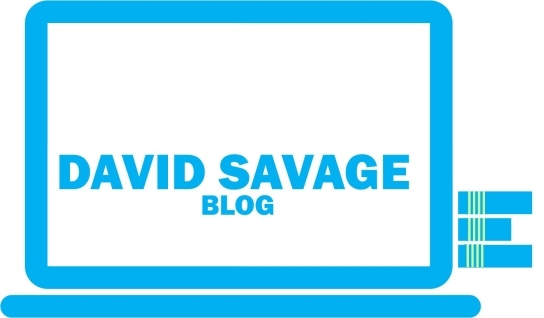 This phase of books starts with CVC words (consonant, vowel, consonant) such as cat, pat, sat, decodable regular words for this level, moving on to tricky words (words that are not decodable by children at this phase, i.e. the, to, into etc.) using the first 21 letter sounds. This phase is Book Band Red (Early 1) / Guided Reading C / Reading Level 3. 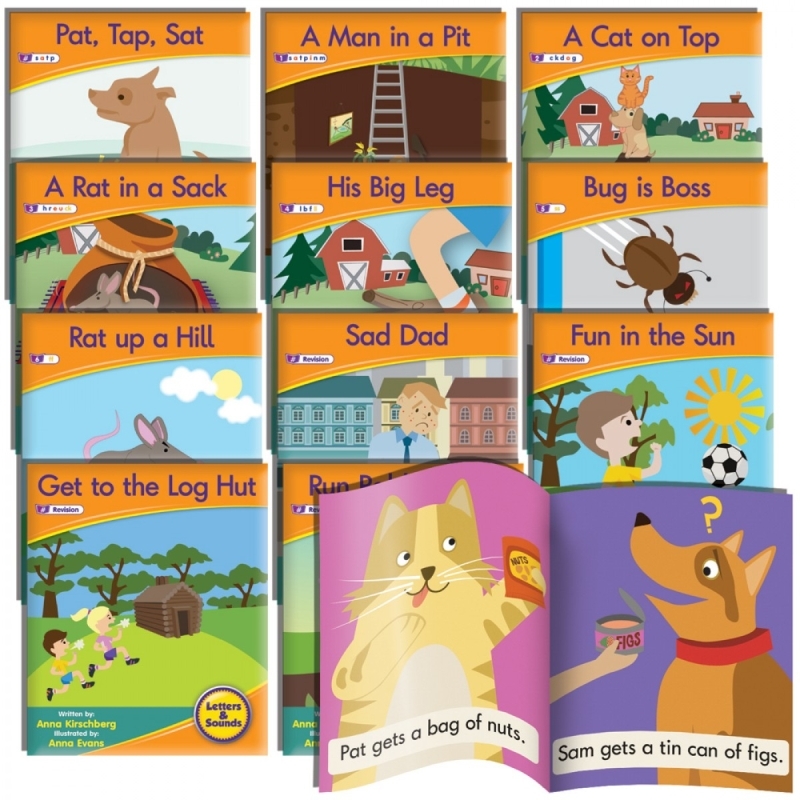 Contains 12 titles; Pat, Tap, Sat, A Man in a Pit, A Cat on Top, A Rack in a Sack, His Big Leg, Bug is Boss, Rat up a Hill, Sad Dad, Fun in the Sun, Get to the Log Hut, Run Rabbit, Run! and A Bag of Nuts. Books 11 & 12 are revision books covering what was learned in the previous titles and again illustrated well to accompany the text. While starting off with CVC words that are repetitive rhyming words they build up into longer sentence structures. Phase 3: Phonics covering the next 22 letter sound, decodable regular words (according to the week by week progression of Letters and Sounds) and tricky words. This phase is Book Band Red (Early 1) / Guided Reading C / Reading Level 3. Contains 12 titles: A Cat in a Jet, Buzz the Fox, A Fish on a Ship, A Thin Moth, A Sheep in a Jeep, Zig and Zag, Food at the Zoo, Hoot the Owl, I Park My Car, Baba the Bear, Farmer Ted and Into the Woods. 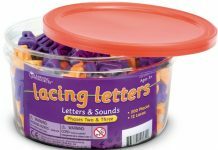 Phase 4: Blends introduces 38 different adjacent consonants (blends), decodable regular words (according to the week by week progression of Letters and Sounds) and tricky words. 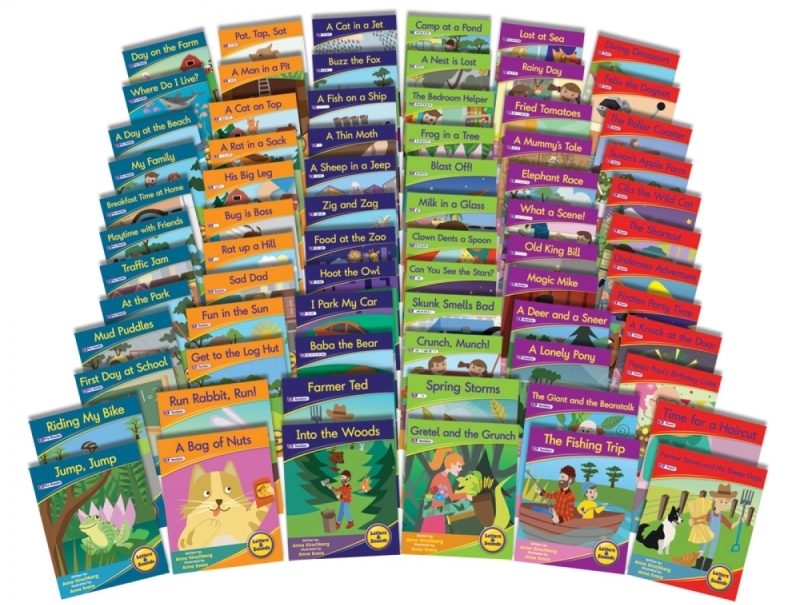 This phase is Book Band Yellow (Early 2) / Guided Reading D / Reading Level 5. 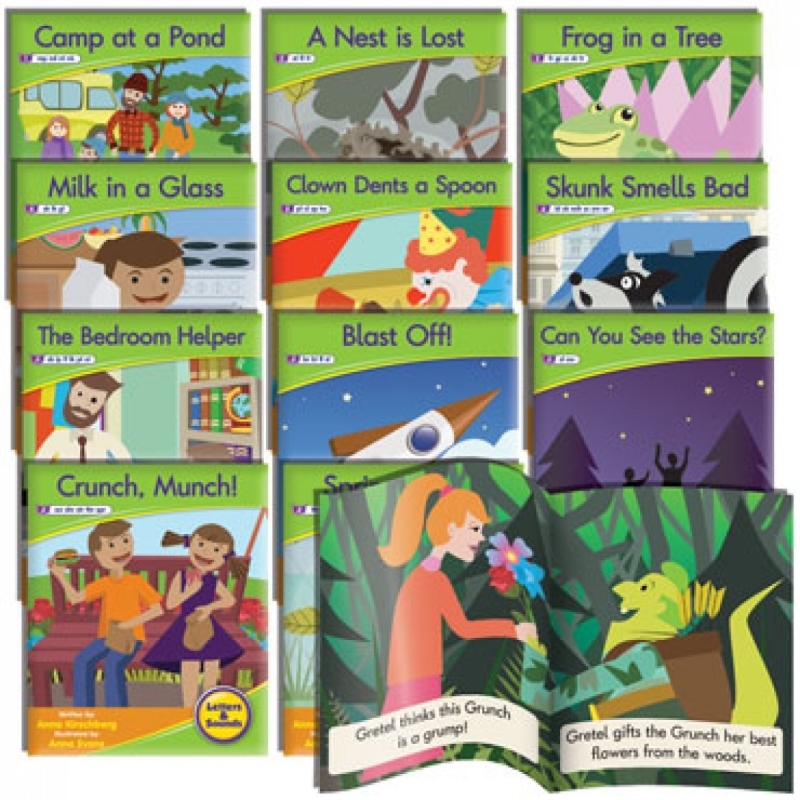 Contains 12 titles: Camp at the Pond, A Nest is Lost, The Bedroom Helper, Frog in a Tree, Blast Off!, Milk in a Glass, Clown Dents a Spoon, Can You See The Stars?, Skunk Smells Bad, Crunch, Munch!, Spring Storms and Gretel and the Grunch. Overall, these are a great series of short books (8 pages each) to introduce children to letter sounds, phonics, blending and decoding words (regular and tricky words) with the aim to help children read independently. For parents/carers all the books have what letters/sounds each book covers on the cover and inside front cover and the word count for each book in the back. They are all beautifully illustrated in bright and vibrant colours, illustrated by Anna Evans, and accompany the text, written by Anna Kirschberg, very well. While some are easier for children to read than others, there are a number that feature words that children would be unfamiliar with so do teach them to sound out and decode words rather than knowing the words by sight. The twins are at slightly different levels from each other, with one having more interest in learning, but both are progressing well with these books in conjunction with their school books and other reading scheme books we use. As the back of each book has the book banding colour, reading level and guided reading level they can quite easily be used with other reading schemes to keep them in line with each other. At £19.99 per phase, you may consider them expensive, but I think they are great value. It only equates to £1.67 per book as there are 12 in each phase and if helps a child learn to read is a bargain, especially as I believe being able to read from a young age improves every aspect of education and understanding (£1.39 each if you buy the full set of phases 1-6 as a complete library of 72 books). Teaching your children to read is an important skill to learn and these books are a good start. For more information or to buy visit juniorlearning.co.uk. DISCLOSURE: I was provided with a set of books for free for the purposes of writing an honest and impartial review. All opinions are my own. 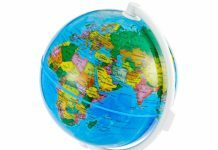 Previous articleAre You Getting The Best Deals On Your Home Subscriptions? Next articleHave You Got A Bugging Home Problem?